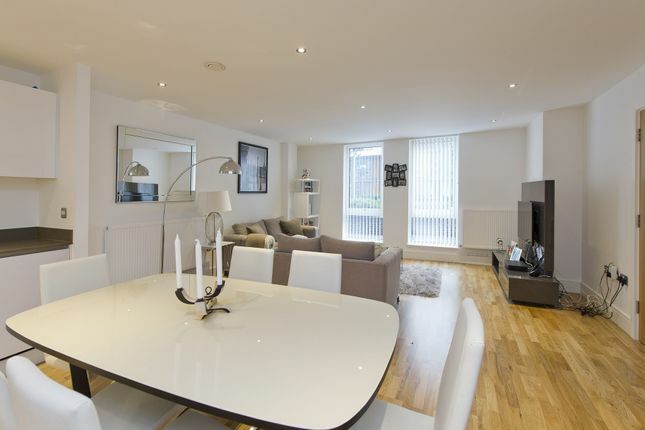 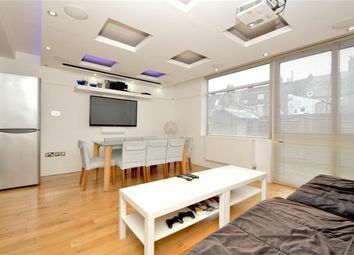 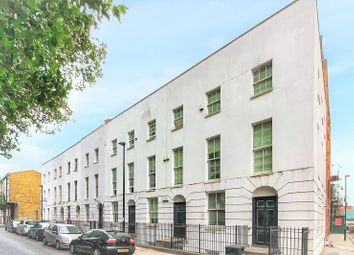 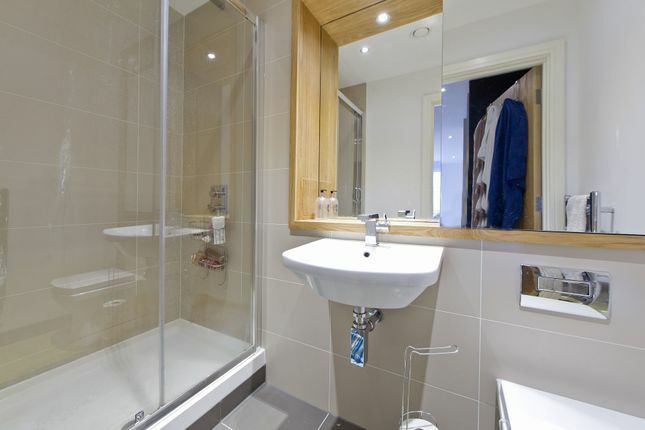 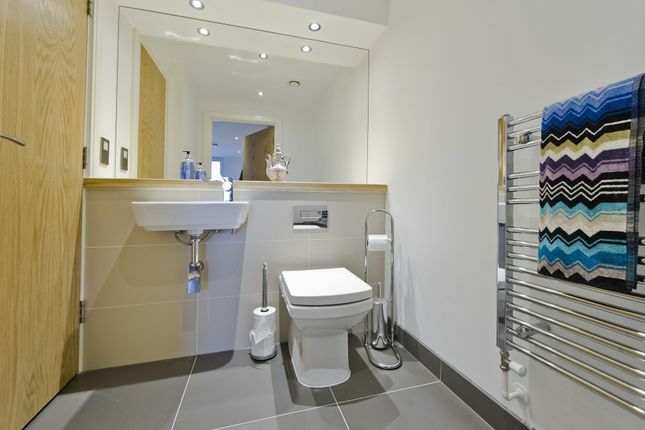 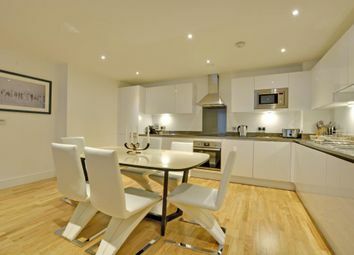 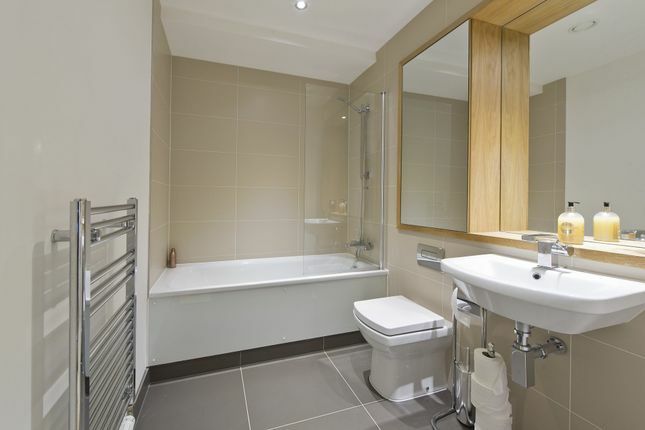 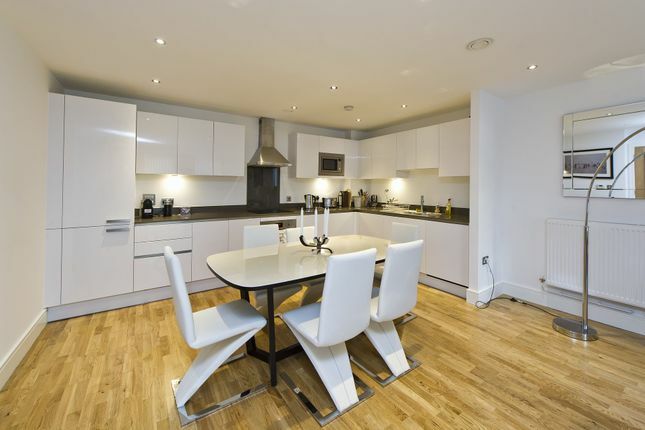 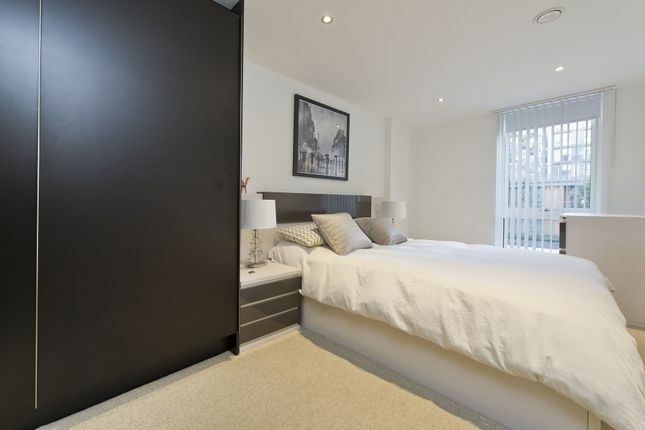 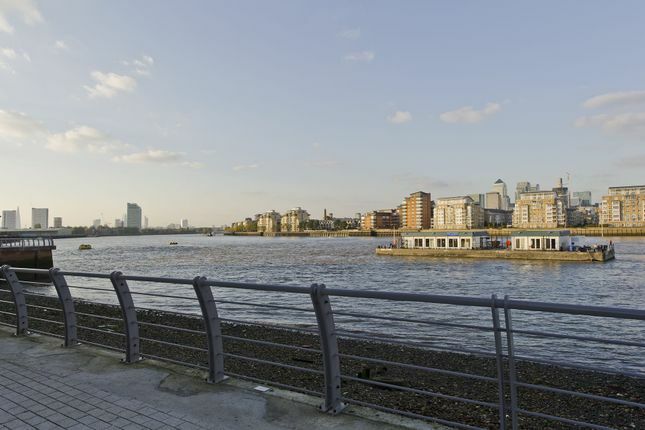 Luxuriously appointed is this superior duplex apartment occupying a prime location in beautiful Greenwich. 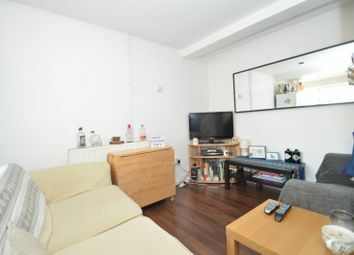 Arranged over the ground and first floors, the property generously exceeds 1156 sq ft and is available furnished to exacting standards. 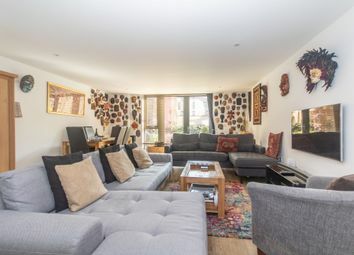 The accommodation comprises to the lower level, an expansive reception and dining room with high-spec open-plan kitchen as well as a guest cloakroom. 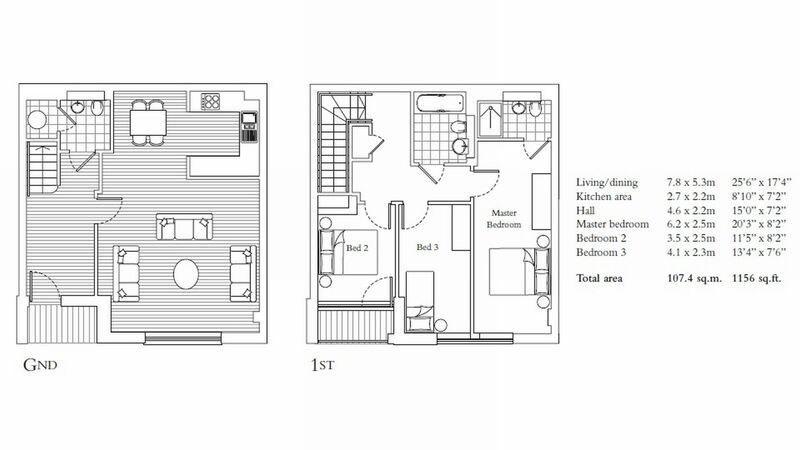 The upper level enjoys master bedroom with en-suite, large second double bedroom and third bedroom and deluxe family bathroom. 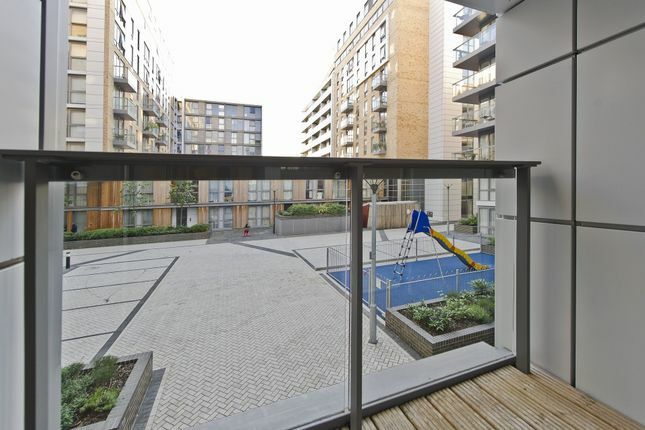 Secure underground parking is available at an additional cost. 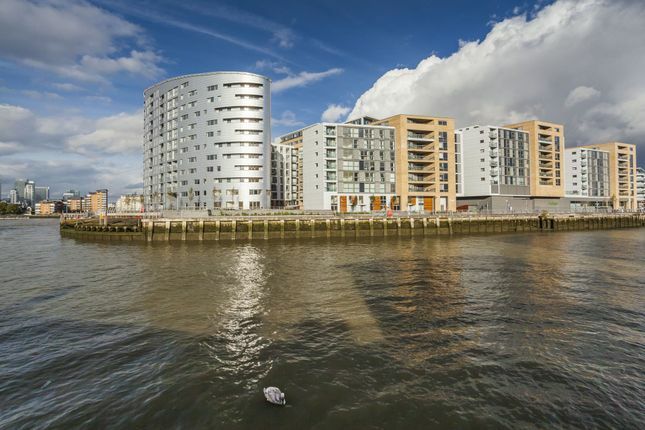 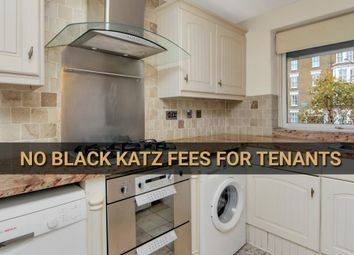 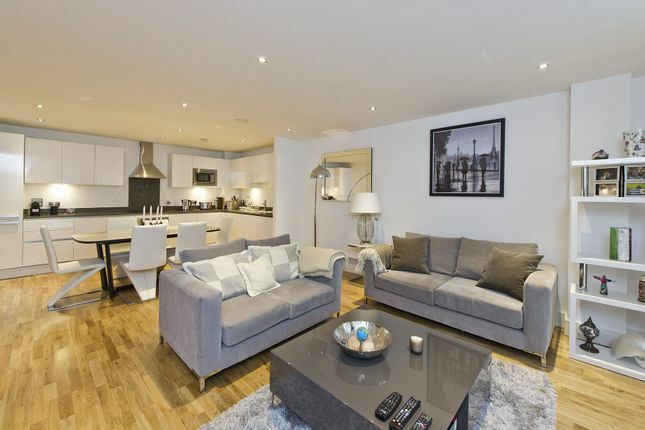 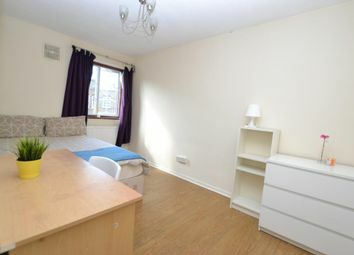 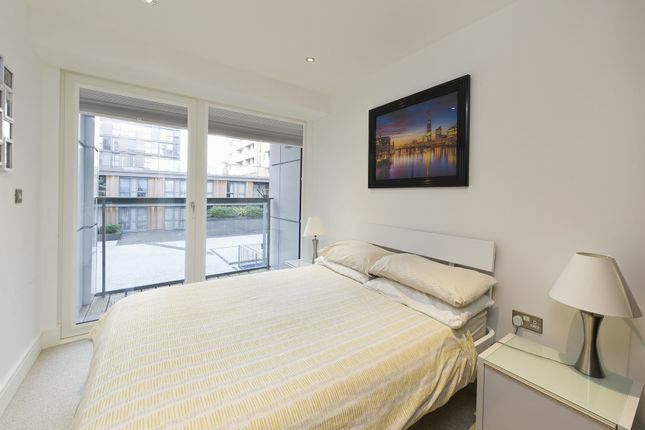 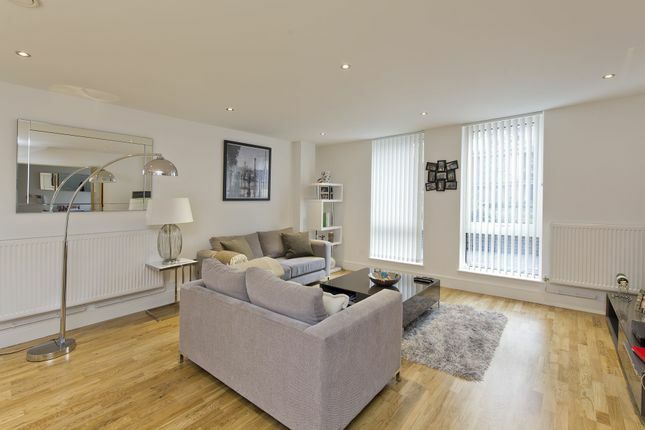 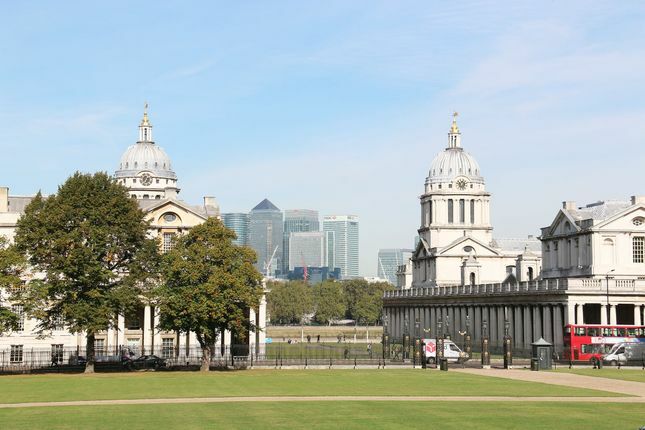 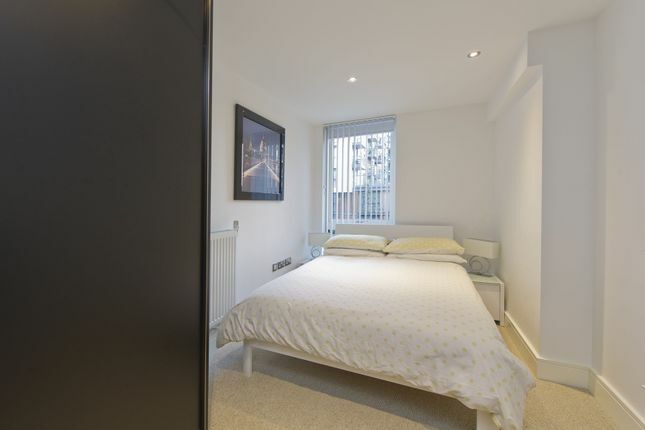 Conveniently situated within a few minutes walk from all the amenities of Greenwich, residents will also be just minutes from direct connections into the City and Canary Wharf via Cutty Sark DLR or Greenwich Station. 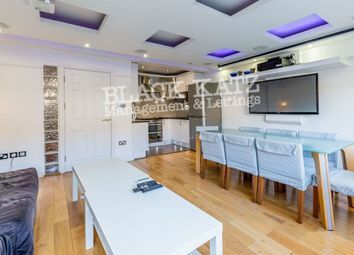 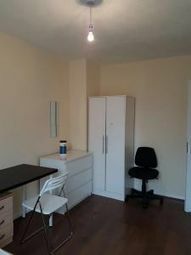 Call now on to arrange a viewing.